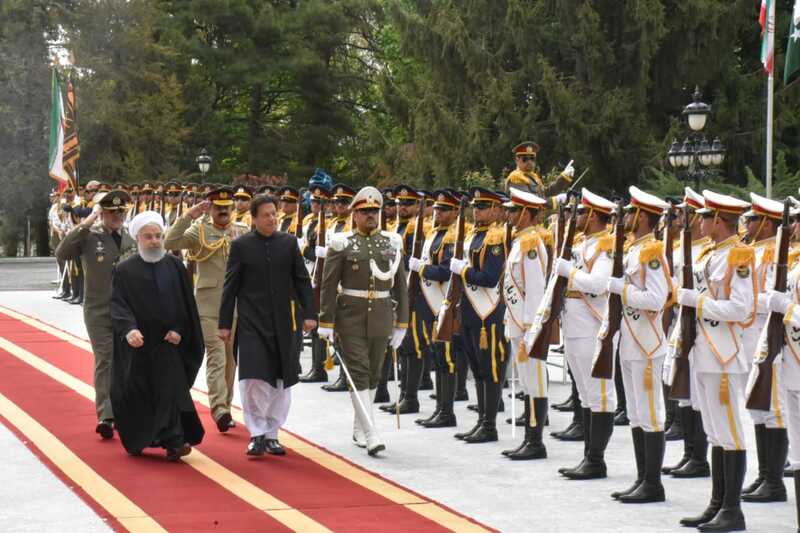 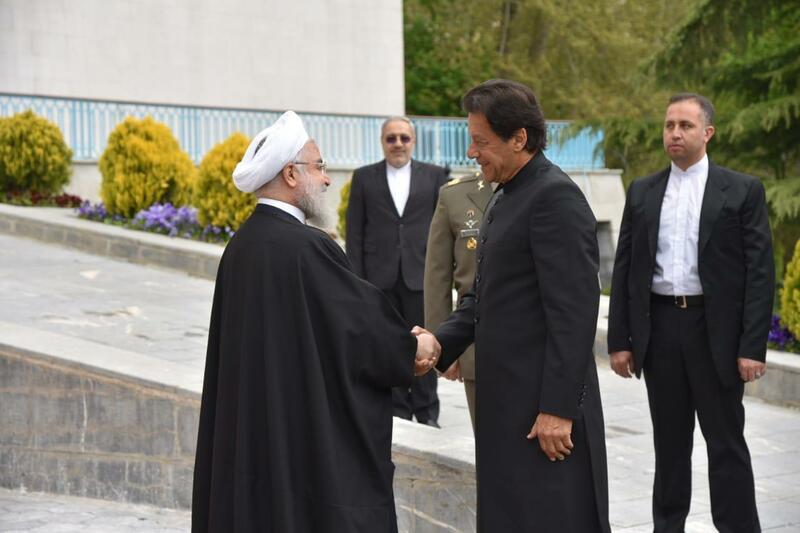 Talks between Prime Minister Imran Khan and Iranian President Hassan Rouhani at Sa'dabad Palace in Tehran. 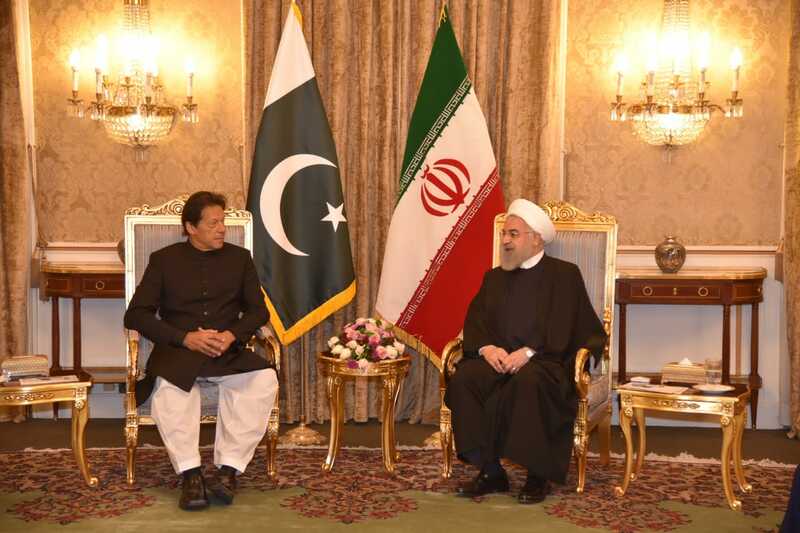 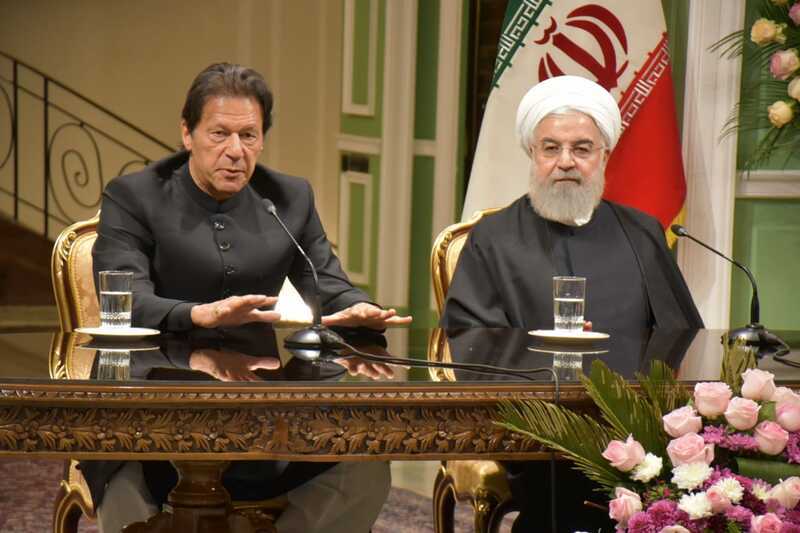 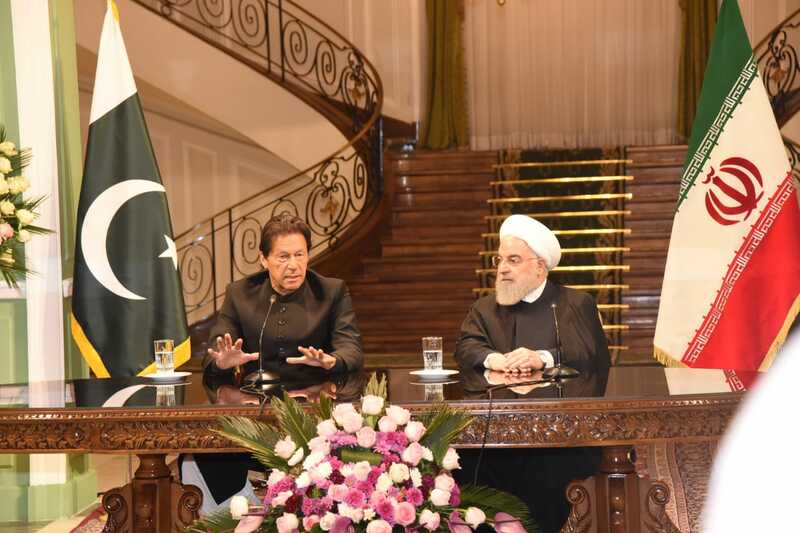 Prime Minister Imran Khan and Iranian President Hassan Rouhani hold one on one meeting at Sa'dabad Palace in Tehran. 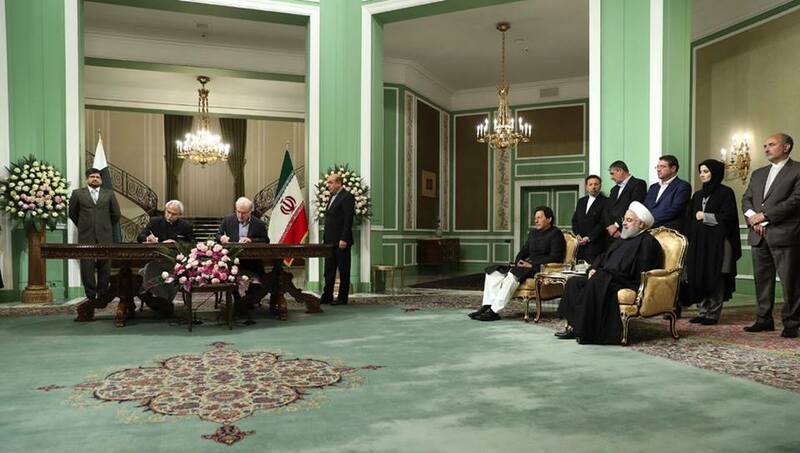 Pakistan and Iran signing a memorandum of understanding for cooperation in the health sector. 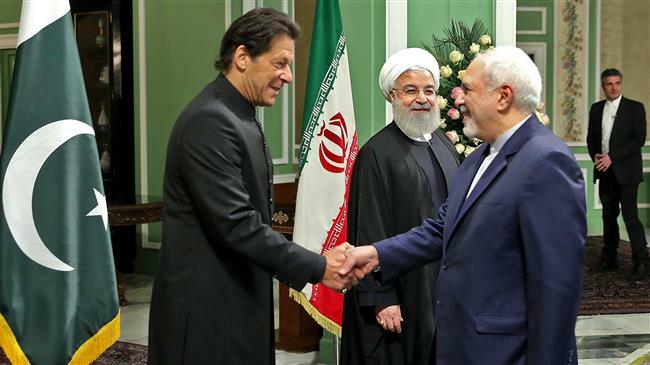 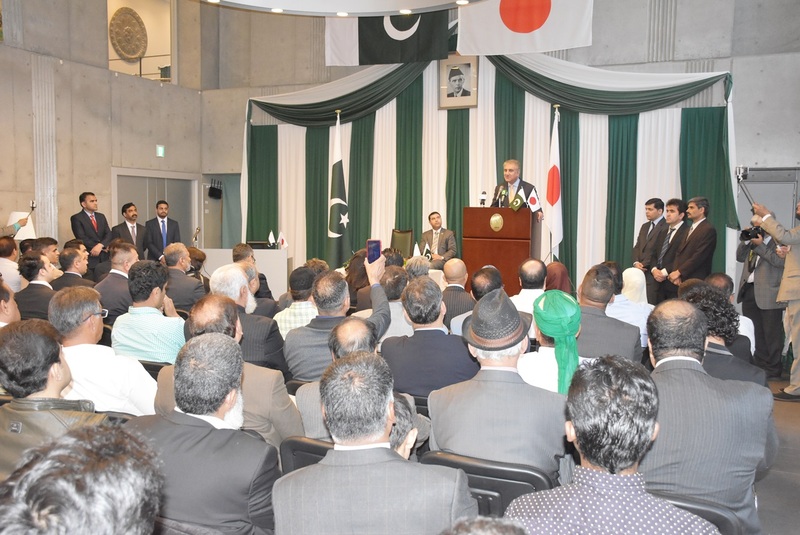 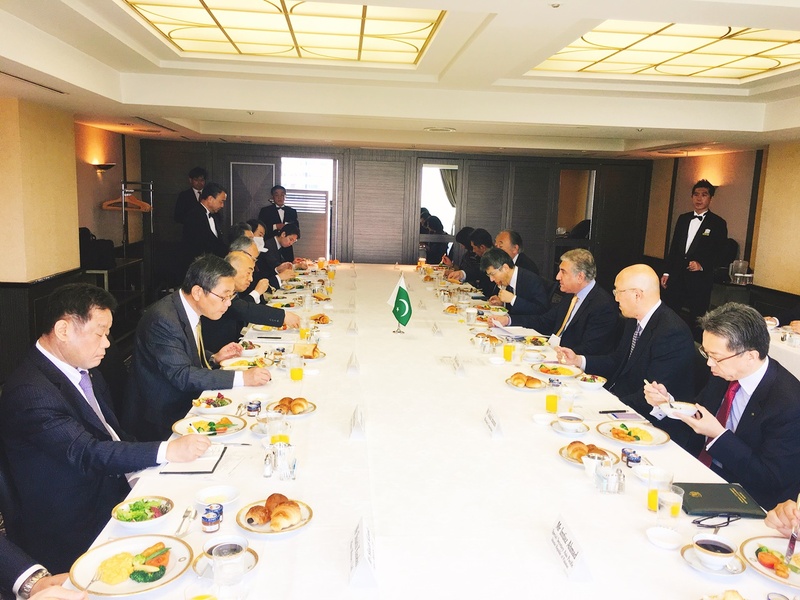 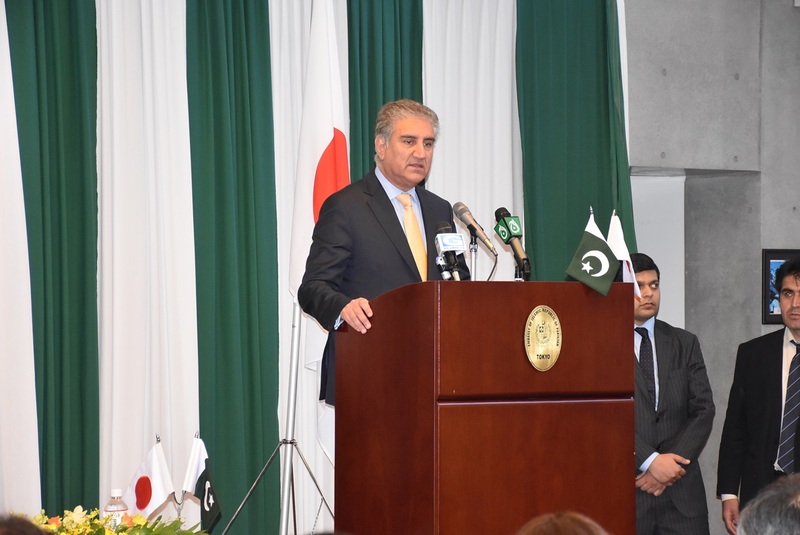 A handout picture provided by the Iranian presidency on April 22, 2019 shows Iranian Foreign Minister Mohammad Javad Zarif (R) welcoming Pakistani Prime Minister Imran Khan as President Hassan Rouhani looks on, in Tehran. 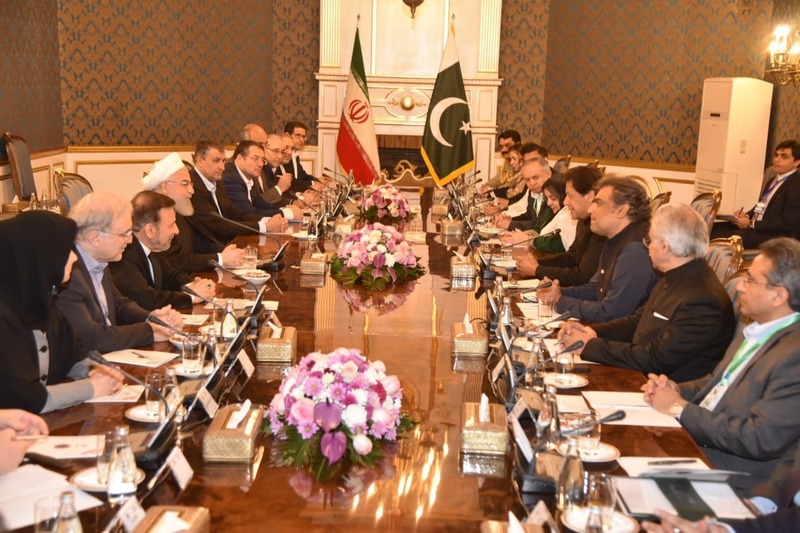 Abdul Razak Dawood , Advisor to PM on commerce in a meeting with Mr. Reza Eslami, Iranian Minister for Industry, Mines and Trade in Tehran on 22 April 2019 on the PM's bilateral visit to Iran. 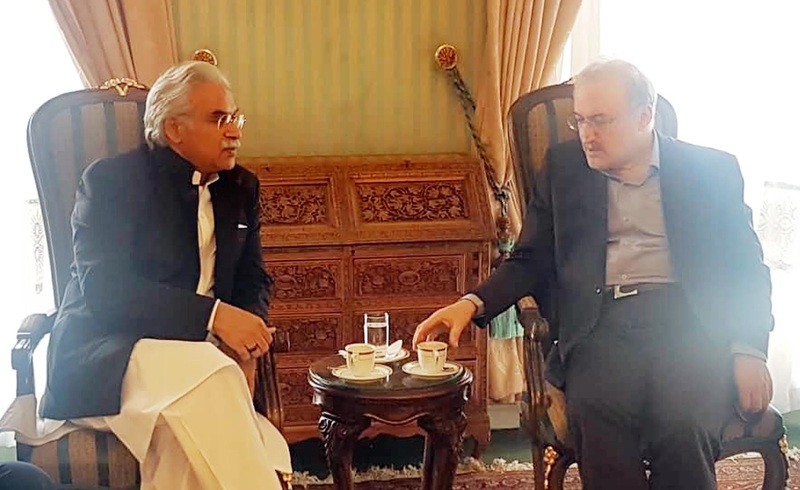 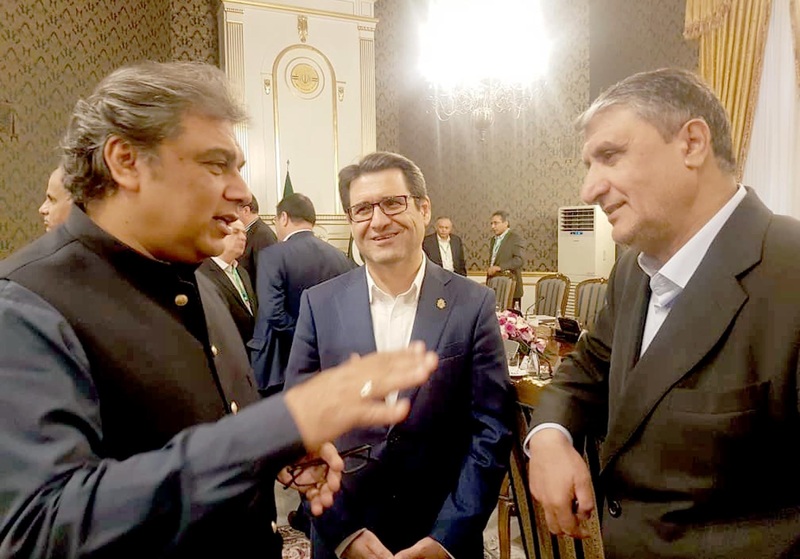 Federal Minister for Maritime Affairs, Syed Ali Haider Zaidi in a meeting with Iranian Minister for Roads and Urban Development Mr. Muhammad Eslami in Tehran on 22 April 2019 on sidelines of the PM's bilateral visit to Iran. 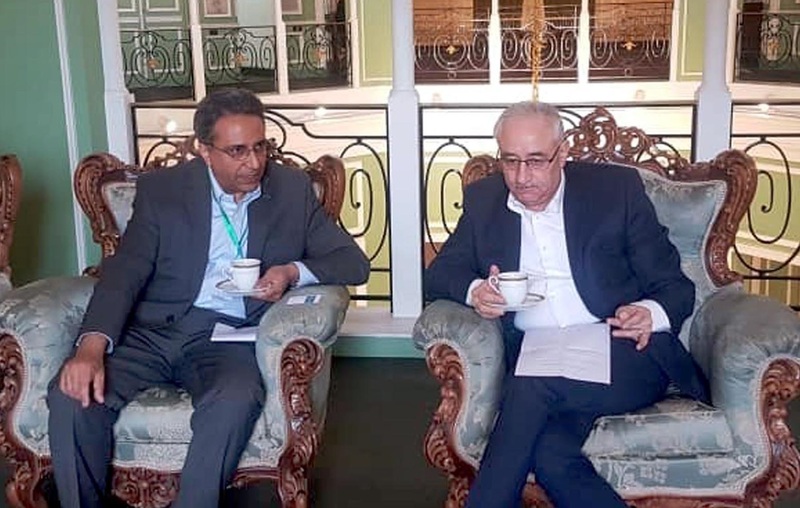 Dr. Zafarullah Mirza, Special Assistant to the Prime Minister on National Health Service and Regulation in meeting with Dr Saeed Namaki, Iranian Minister for Health in Tehran on 22 April 2019 on sidelines of the PM's bilateral visit to Iran. 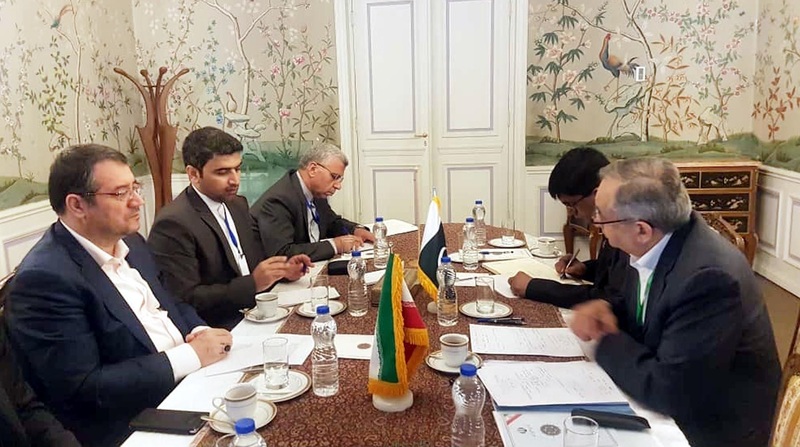 Mr. Nadeem Baber, Chairman Taskforce on Energy in a meeting with Mr. Amir H Zamaninia, Iranian Deputy Minister for Trade and International Affairs in Tehran on 22 April 2019 on sidelines of the PM's bilateral visit to Iran.